I have a particular method that I have used for a very long time now. I call it the portal method. The first step is to think of at least three important events that have happened in your character’s past. They can be good or bad, but they have to be significant. These are the portals through which you look when you are planning a particular scene. 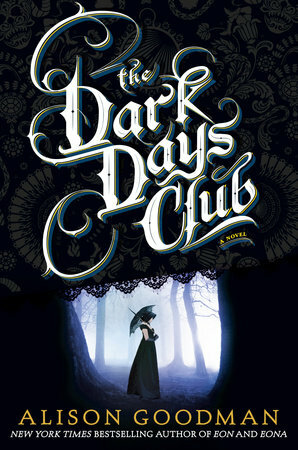 For instance, in The Dark Days Club, my main character, Lady Helen, lost both her parents when she was ten. They drowned on a yachting trip and their bodies were never found. So out of that comes a whole slew of character traits and information, all based on what I imagine would be the psychological consequences of that event. For example, the loss makes Helen feel a sense of abandonment, it has made the idea of family very important to her, she does not like doubt, and she has grown up to be quite cautious. When it comes time to writing a scene that has a link to family – perhaps between Helen and her brother – then some of those traits would come into play. I focus the scene through that “Family/Loss” portal. It provides a base line from which to build the character’s responses, and because these are fixed events in the character’s life they provide cohesiveness to the overall characterization. I always start by researching – many, many months of reading books about my era and searching out primary resources. As I’m doing that, I’m also creating a storyboard and scene breakdown of the plot. Then, when I get to a certain stage in that process, I start writing the first chapter to test out the voice and tone. I keep rewriting that first chapter until I have the voice and tone in place, and I have worked out most of the main plot points on the storyboard. Then off I go, writing the novel. However, that does not mean the research or the storyboarding stops; they continue throughout the whole writing process. There are always delicious new facts to discover and blend into the narrative, and, as I move forward through the manuscript, the interaction between character and plot can sometimes create shifts in the storyline that require a rethink of action sequences or scene placement. Every writer rewrites. The first thing that comes out of your mind may be good, but it is not finished. One of my bugbears is the notion that if something is going to be good, then it should arrive perfectly formed. That is absolute 19th century Romantic nonsense. That initial, wonderful rush of ideas is a great start, but the real work is in crafting all that excitement and energy into a meaningful emotional journey for the reader. 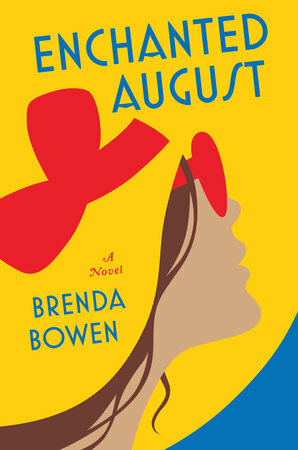 Fluid, suspenseful and slyly humorous.